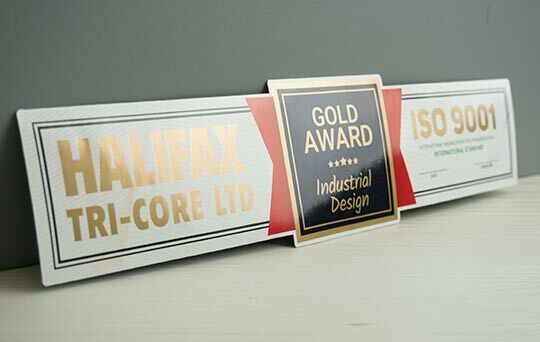 Metallic Print Options | CanadaPrintKing.com - Silver & Gold Digital Print. 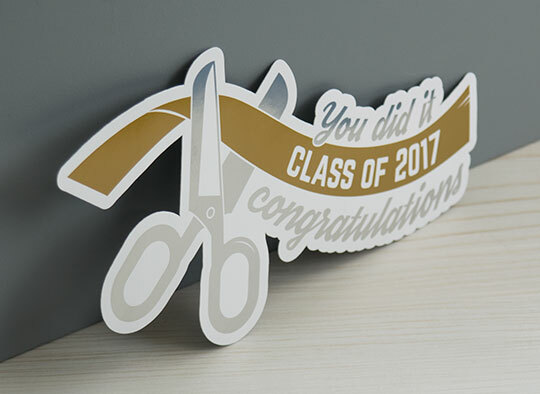 New this year at CanadasStickerKing.com! 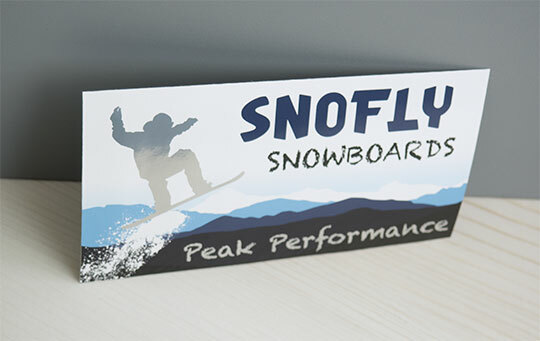 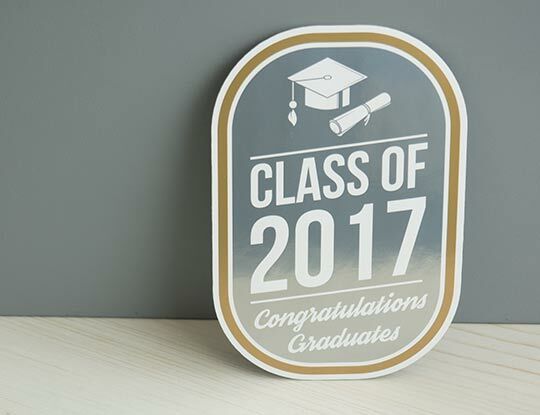 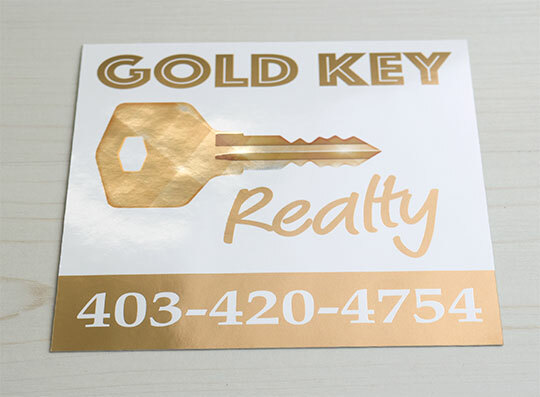 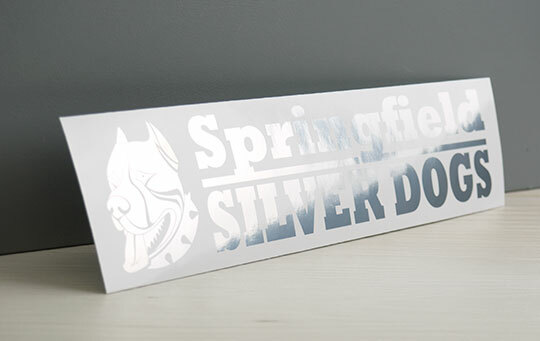 We can now digitally print shiny silver, gold and other metallic hues on both white background viny and clear background vinyl.